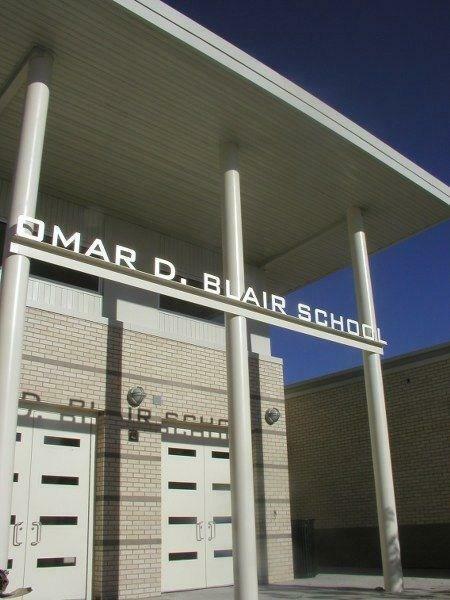 Omar D. Blair will be participating in the Colorado State testing starting in March. Current windows for testing are March 11-22 and April 8-26. Please be sure scholars are rested and ready! Spring Break is the Week of March 25th. 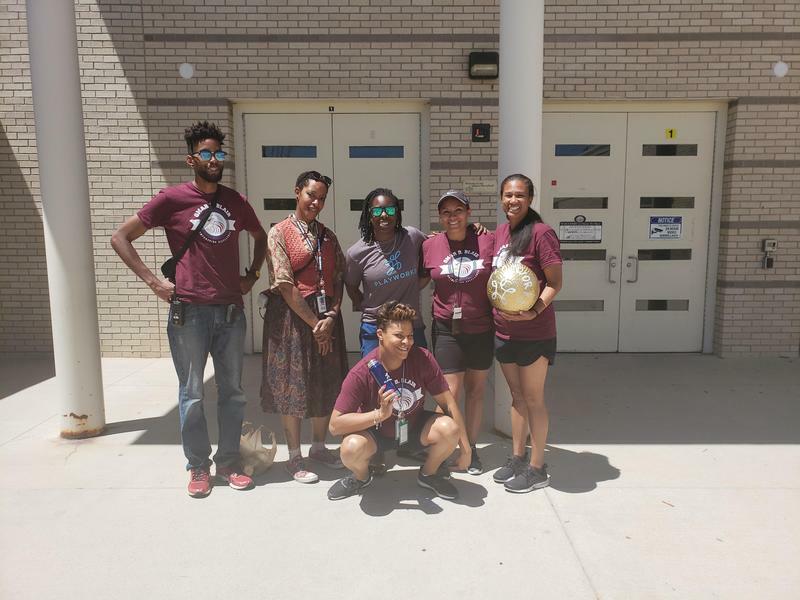 STEM and Arts-Integrated (STEAM) Programming: Activities provide students a solid application of science and mathematics content that extends and enhances what they learn during the school day. This program is fun and engaging for students AND filled with academically rich, grade and age appropriate math and science learning.